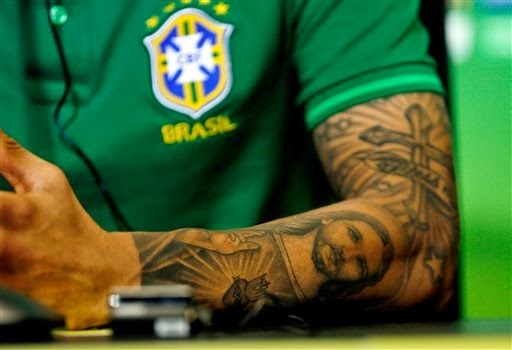 If you are a big fan of football and ink this is a must see for you. 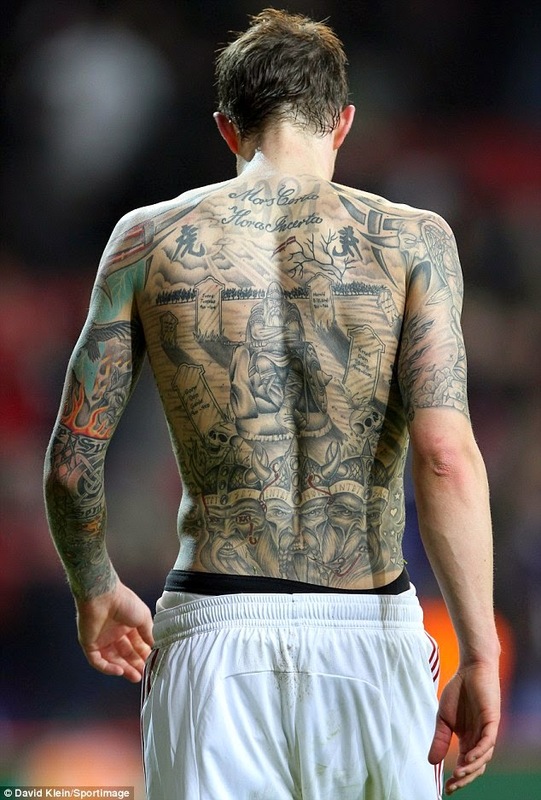 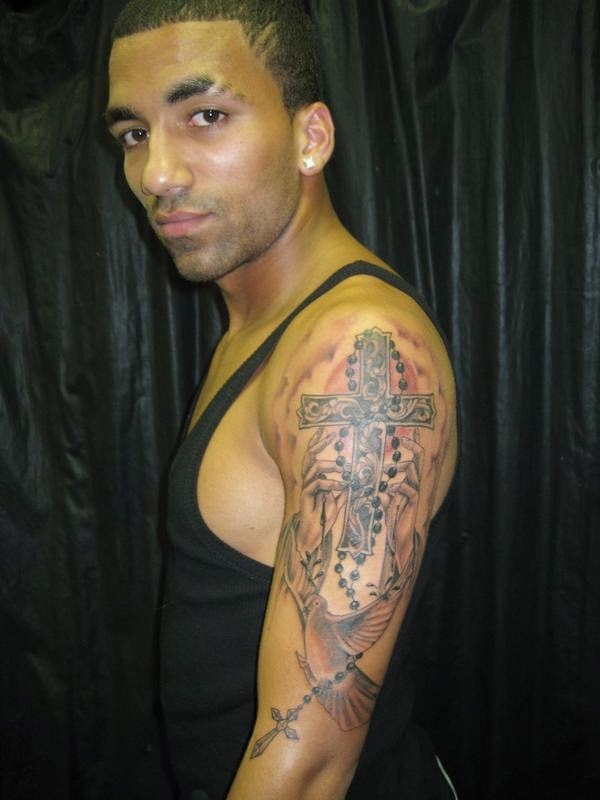 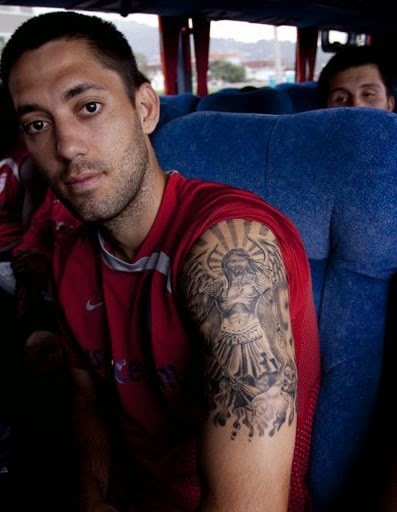 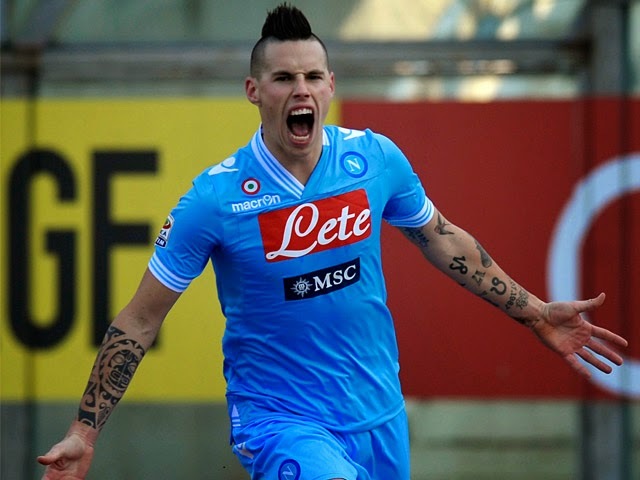 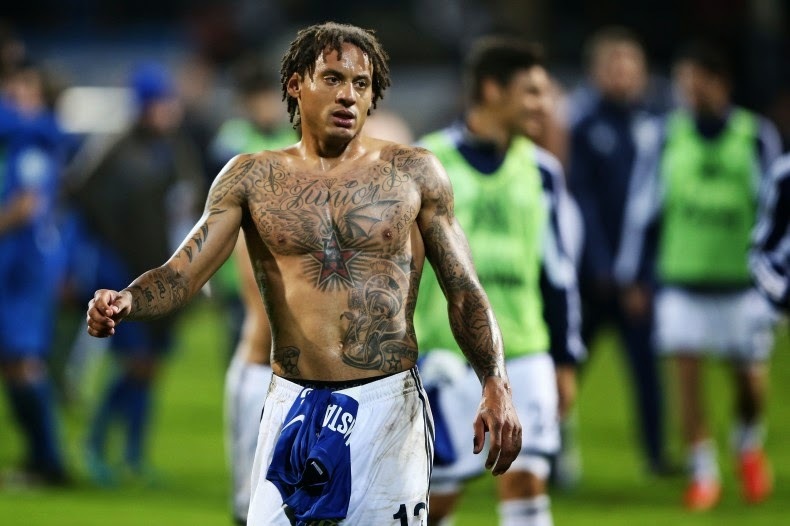 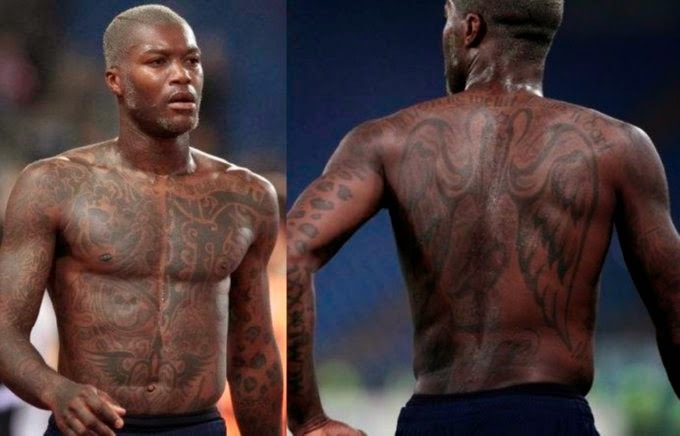 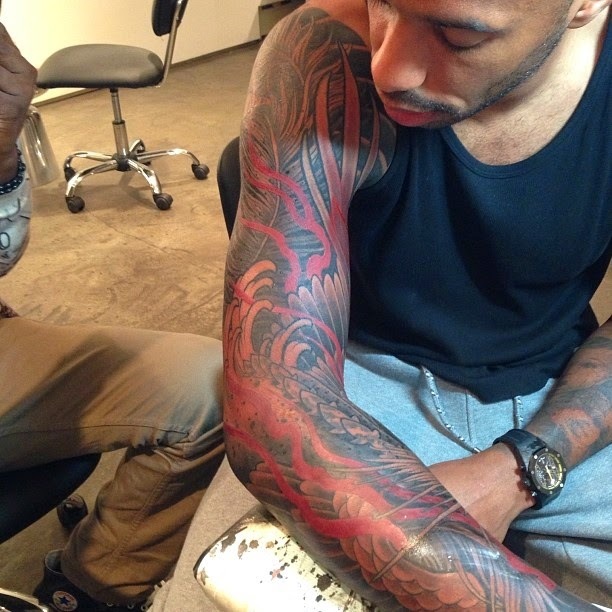 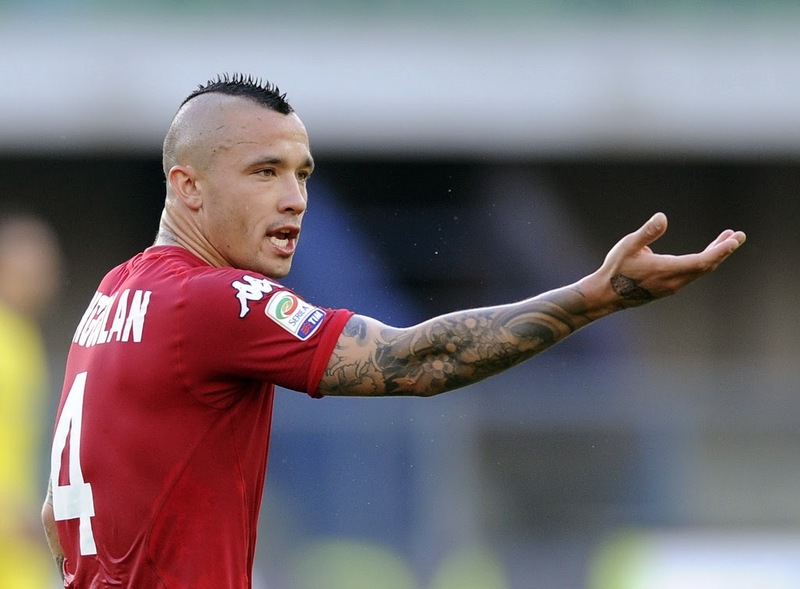 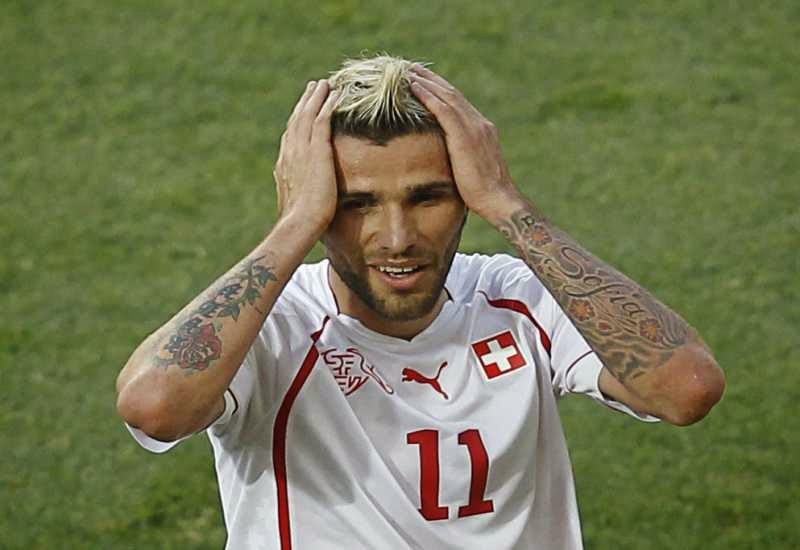 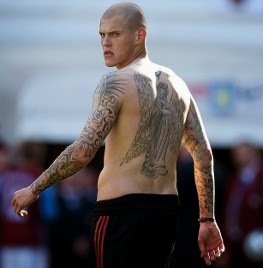 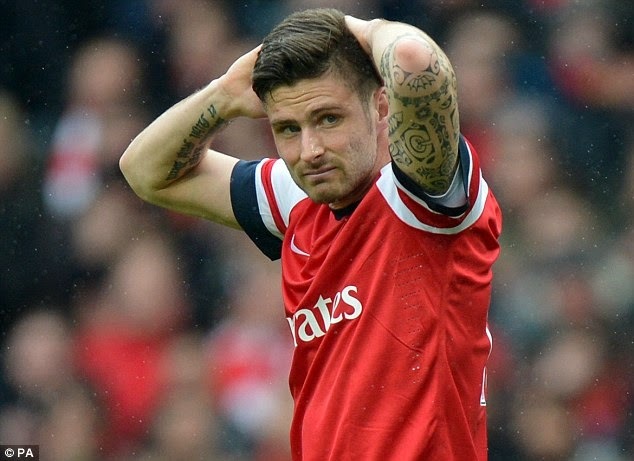 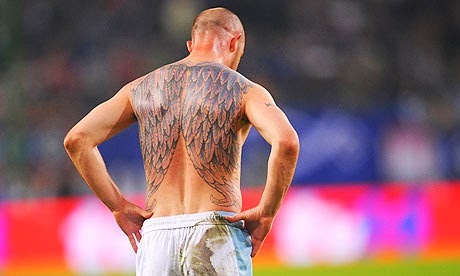 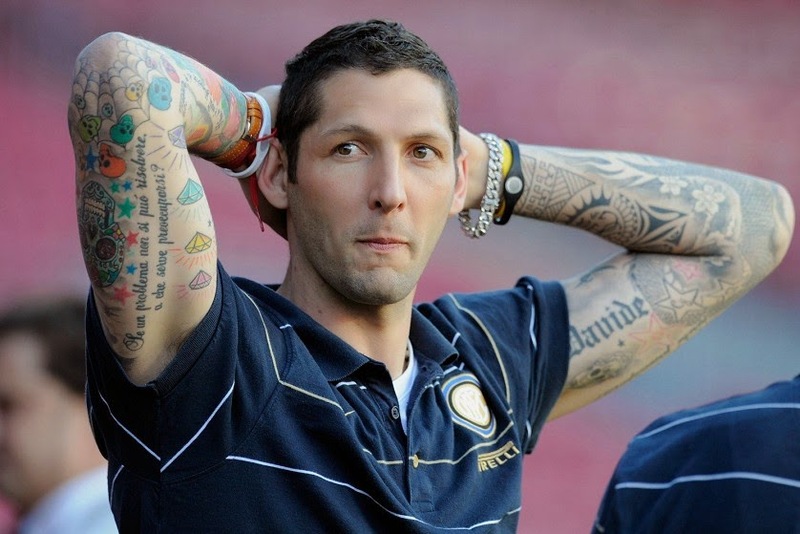 We take a look at the 30 best tattoos in world football and the players that have them. 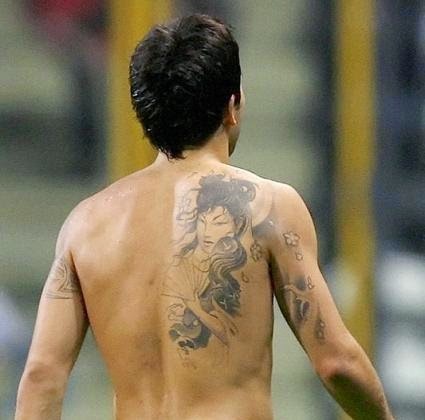 The list is not in any specific order, these are just 30 great tattoos that we feel are the best ones in the football world.